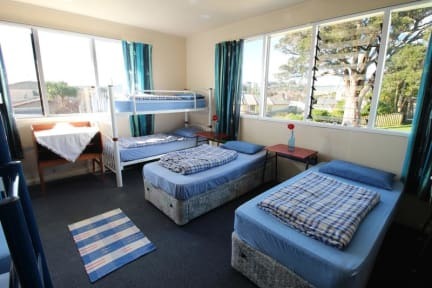 College House is a unique and friendly backpackers perfectly located in central Whanganui. 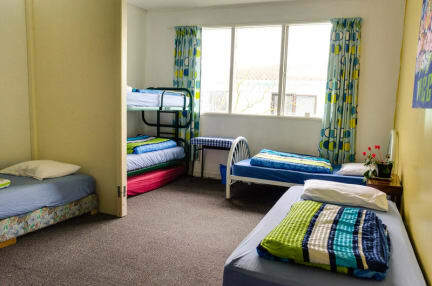 Supermarkets and major attractions are in walking distance. FREE unlimited WiFi. FREE off-street parking, FREE bus pick-up. There is also FREE breakfast with bread, spreads, cereals, and milk included in the price ! Too noisy. I could hear everything from my next door neighbor (I stayed in a private bedroom). And everyone was slamming doors all the time. But the WiFi was very good! And the staff seemed to be very friendly.